"OK Siri, check into my room!" Siri apparently has a new war on its hands: battling with Amazon’s Alexa over who gets to be the voice-controlled platform of choice in Marriott hotels. According to a new report, Marriott International is currently testing devices from both companies at its Aloft hotel in Boston. Marriott wants to use smart AI assistants to turn on lights, close drapes, control room temperature, and change TV stations. From Apple and Amazon’s perspective, such use-cases can serve as neat demos for the power of smart homes and their respective AI platforms. Winning the Marriott contract could mean Siri or Alexa being used in the 130 Aloft hotels Marriott has in the U.S., as well as the more than 100 additional ones it has planned. The hotel firm will decide which technology it will adopt as early as the middle of this year. Currently it seems that Alexa has the edge when it comes to adoption from other hotels. Apple’s no slouch in this area, however. A few years ago Hub hotel launched an iPhone and Apple Watch app allowing users to utilize their iOS devices to control their rooms from their pockets or wrists. Other hotels allow users to unlock their doors using their iPhone — much to the enjoyment of Steve Wozniak. Right now, though, Amazon’s Echo appears to be leading the way for voice assistants, which is clearly what hotels are currently looking for. 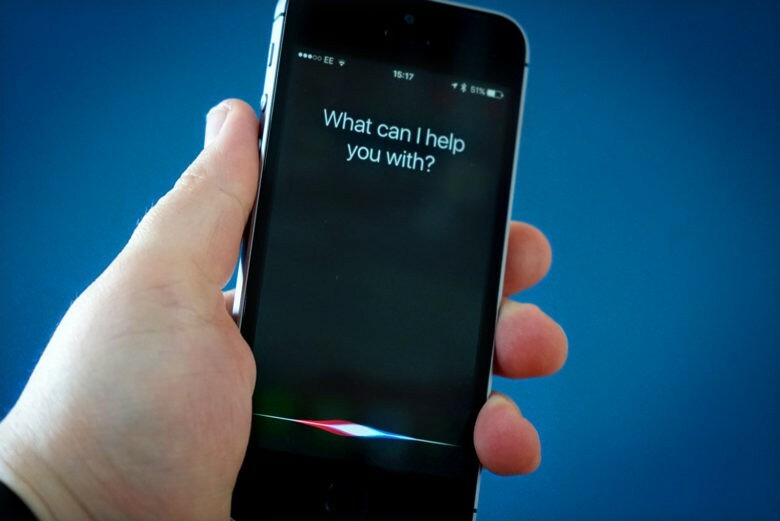 Maybe that rumored standalone Siri with facial recognition would level the playing field?